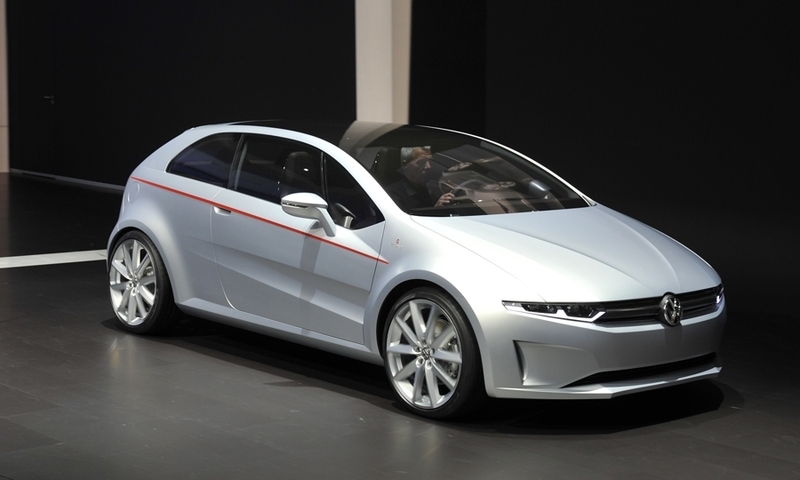 Italdesign-Giugiaro's minivan concept for Volkswagen previews the styling for a potential successor to the Volkswagen Touran minivan. 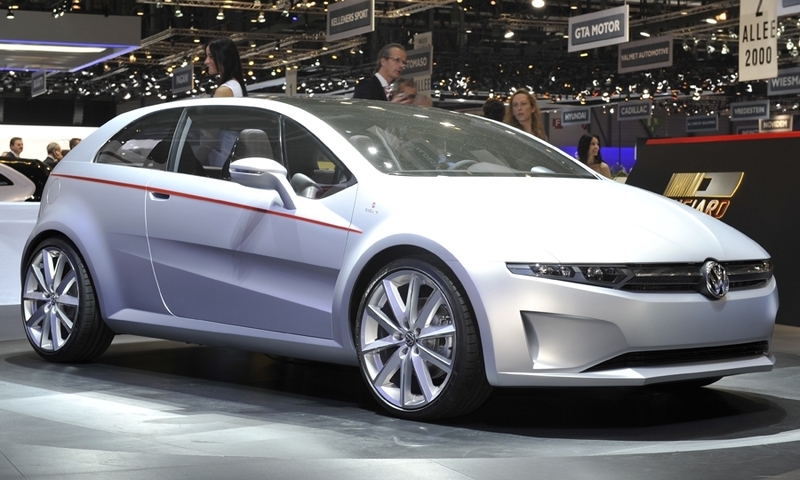 It further develops the Proton E-mas concept that Italdesign unveiled last year in Geneva. 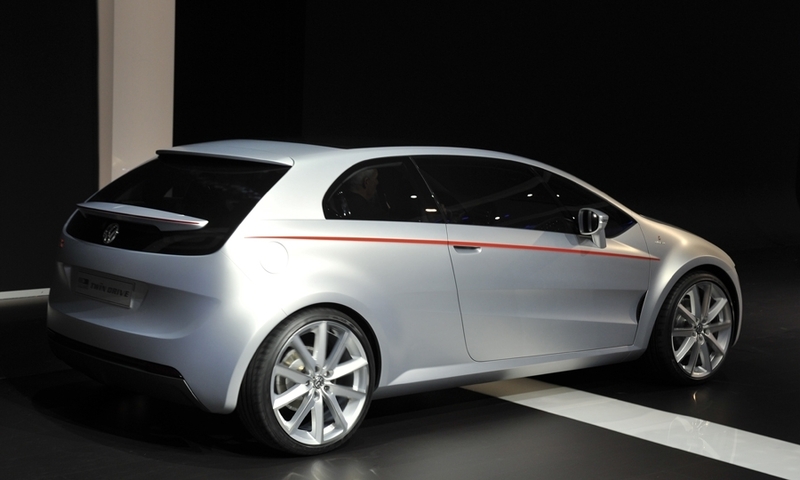 The E-mas focused on creating a vehicle with easy access and an ideal seating configuration.